Photo courtesy of Amanda Formaro. Here is an up cycled craft using old CD's. Turn your old CD's into a fun spinner. 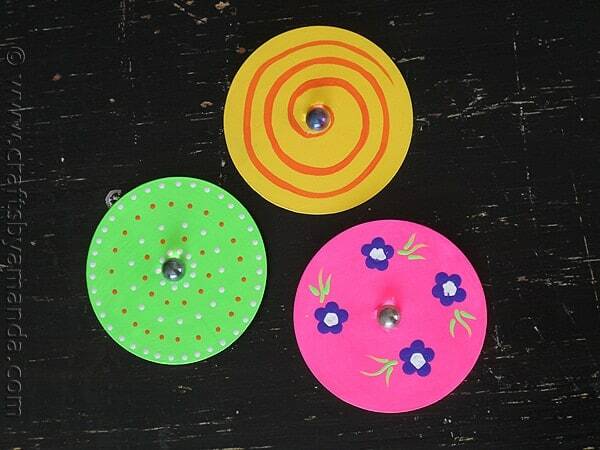 Check out Crafts by Amanda for this tutorial to make a Recycled CD Spinner.